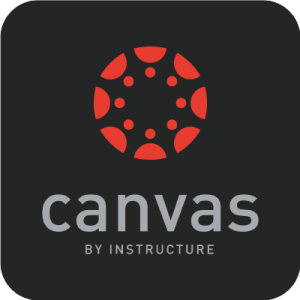 Canvas is Abilene Christian University’s Learning Management System (LMS). Getting familiar with Canvas is a simple task. It is designed for user friendliness and flexibility. Technology can be daunting for some, but Canvas is designed for everybody.